on average, with CBD and CBN levels of less than 1%. The high takes a few hits to get going before it sinks you into a relaxed and uplifted buzzing state with slight tingly feelings in the head. A slowly creeping body high will overtake you leaving you completely stoned and very spacey. 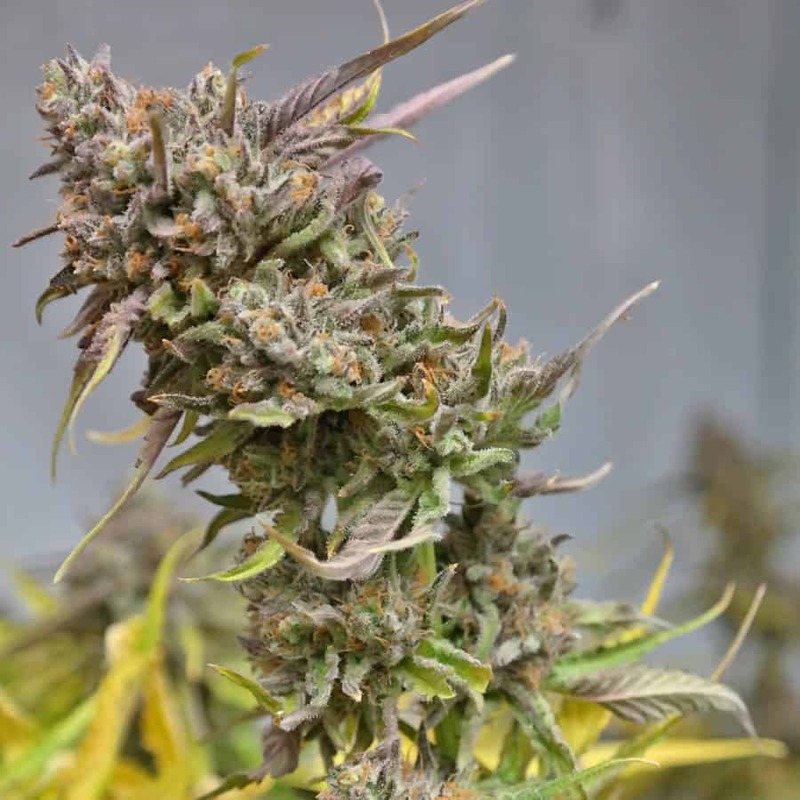 These effects and its moderately high THC level make Green Poison ideal for treating patients suffering from conditions such as insomnia, muscle spasms, mild pain, and chronic stress or anxiety. 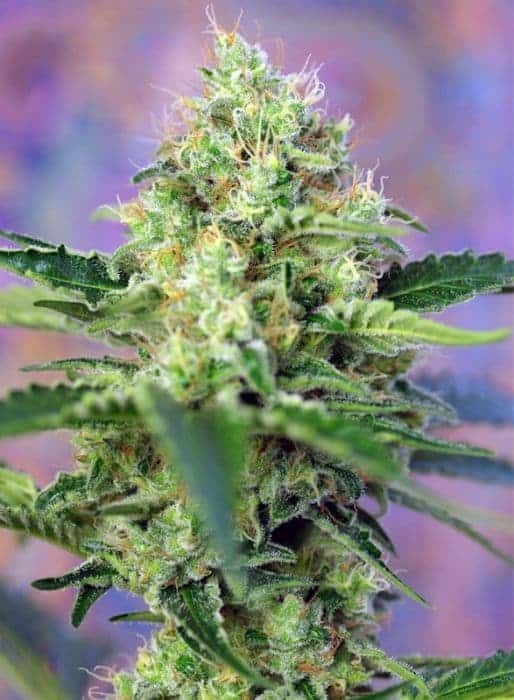 Green Poison buds have long pepper shaped light minty green nugs covered with dark green leaves and thin amber hairs. Each nug is dusted with tiny amber crystal trichomes and sweet sticky resin. 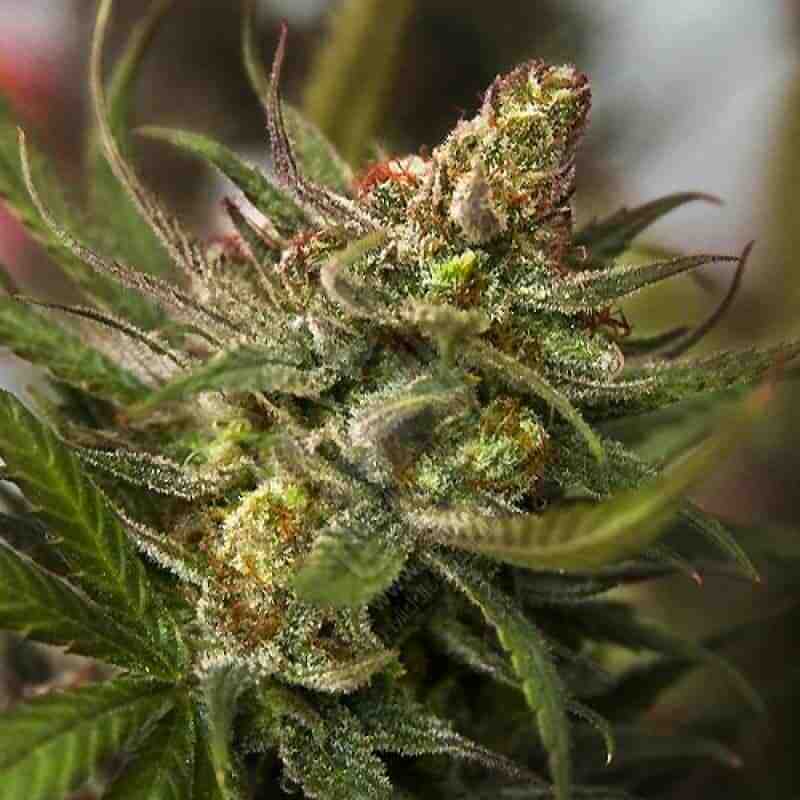 Learn more and have a quicker look of our Cannabis Seeds.